Imagine it’s December 31st, 2017. You’re looking back over what’s happened in your fencing life in the last year and you’re proud of how far you’ve come. Back in January, you created a list of New Year’s Fencing Resolutions and today you can see that your hard work, focus, and dedication to fencing has helped you to accomplish so much of what was on that list! The new year is a time for reflecting on the year that’s behind us, but it’s also a time for us to look forward to the 365 days to come. What do we want to accomplish this year? If you think that weapons problems happen only to novice fencers, think again. 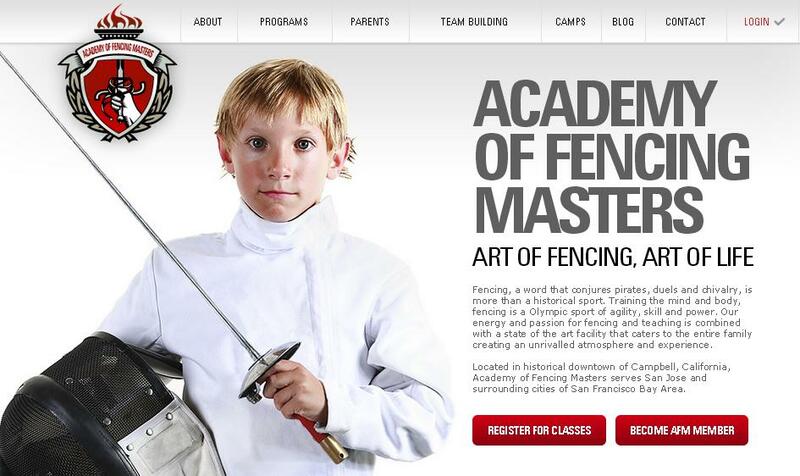 Issues with weapons happen all the time to every fencer, even to world class fencing athletes. One such incident happened in October 2015 in the Men’s Foil World Cup team event right here, in San Jose, California. It was just at the end of the quarterfinal match between Russia and Japan, before the last 9th bout. The two anchors from each team were the most recent world champions, Alexey Cheremisinov, Individual Men’s Foil 2014 World Champion from Russia, and Yuki Ota, Individual Men’s Foil 2015 World Champion from Japan. The Russian team was leading 40:39 with the match going until the first team reaches a score of 45. The referee checked Cheremisinov’s foil and it did not pass weight – an immediate yellow card. Then the referee checked Alexey’s second weapon and it had the same problem. This resulted in a red card that brought the score to a tie at 40:40 before they even started to fence! This weapon’s non-conformity cost the Russian team the match as they lost 45:44. A simple weapons issue cost them the chance for a medal. Nearly every fencer has likely experienced a similar and of course incredibly annoying moment during the referee’s inspection of their weapon before a bout – something doesn’t work. Then they get a yellow card, and sometimes even a red card for a second penalty which will be given to a fencer with a non-conforming or broken piece of equipment. 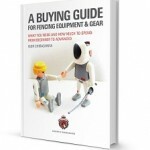 Fortunately, preventing most of the potential equipment problems is possible and fixing them by the fencer or their parent can be relatively easy even in the heat of competition. The Whole World is Sparkling – Happy Holidays! This year it seems as though the whole world is sparkling. The holidays have a way of helping us to see the magic that’s all around us. I’m finding myself more excited this year for Santa to give us a visit than perhaps I have been in a long time. It seems to me that more than ever, it’s time that we embraced the wonder of this season and wish everyone Happy Holidays. Oh the holidays! The family, the friends, the traveling, the food, the training, the swordfights – how can you survive this time year with your head still attached and your mind intact? By this time in the season, fencing families are either a merry band of happy elves, or Grinchy green and ready for January to come. We’re hoping that you’re the former, but just in case you’re struggling to keep your head above the fray, we’ve compiled some advice to help you out. Here’s our ultimate holiday survival guide for fencing families. With these simple steps, we hope that you’ll be able to make the most of things while also laughing a bit along the way. Success/failure begin to occur the very minute you begin to do what you really want to do in life. If you do not know what you want to do, find out what the world needs and work to fulfill that need. Overcome your personal problems, embrace failure, but take further action now. Stop waiting for miracles to happen. Make miracles happen now. There are only so many tomorrows. Edison overcame his hearing impairment while inventing light bulb, motion picture camera, stock ticker, X-ray machine, and many others. By the time of his death in 1931, Edison held over 1000 patents – all because he embraced failure. Errors, and failure are necessary on the path of discovery. Each time you fail, you eliminate another way that will not work.